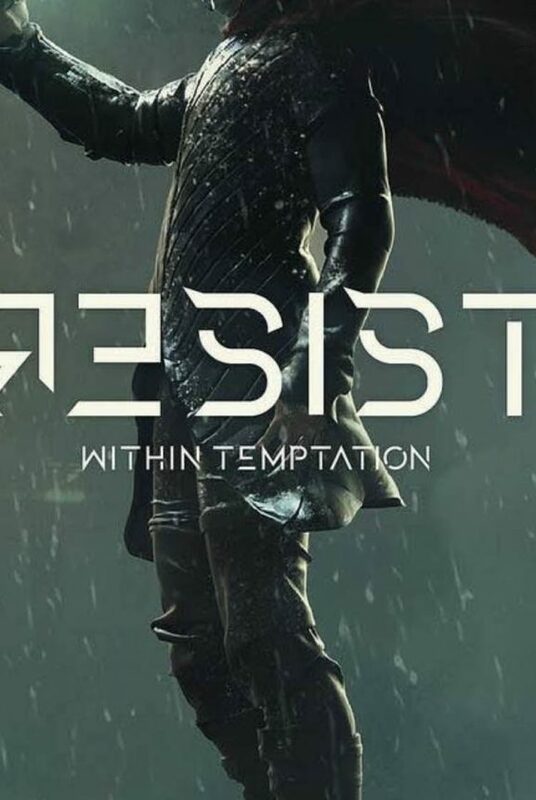 Last week, several international third party sellers removed the upcoming Within Temptation release “RESIST” from their online catalog. 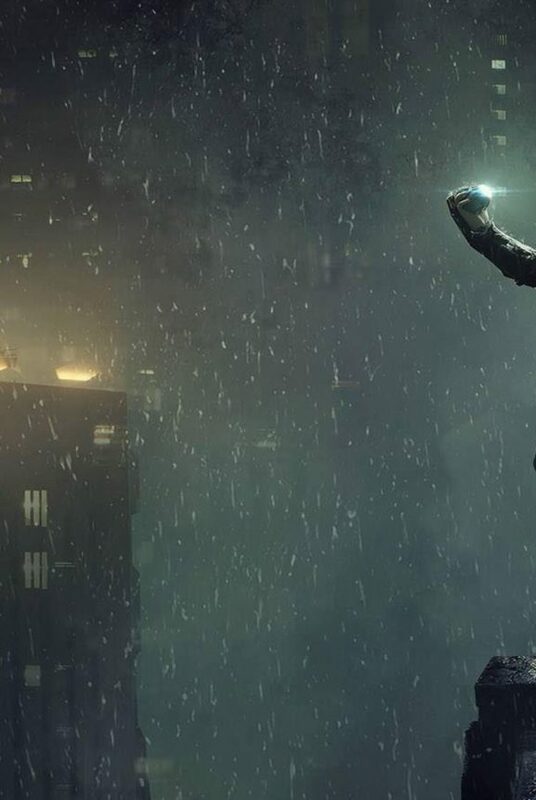 Fans and Donttearmedown reached out to the third party sellers for an answer. If we may believe the information received, we may expect a delay in the seventh studio album of the band. RESIST promotional photo by Set Vexy. Click to enlarge. While the release of his new album was postponed to next year, the Dutch symphonic metal band filled Friday night the Zenith of Paris. “We did not ask ourselves a long time, the tickets leaving like hotcakes, even before the release of the album, “Resist”, whose output was shifted. Scheduled for December, it will not take place until January or February next year“, explained the singer Sharon den Adel, in an interview conducted shortly before the concert and we will publish soon. We are super overwhelmed by the great respond to our new music and we want to thank all of you for your endless support! 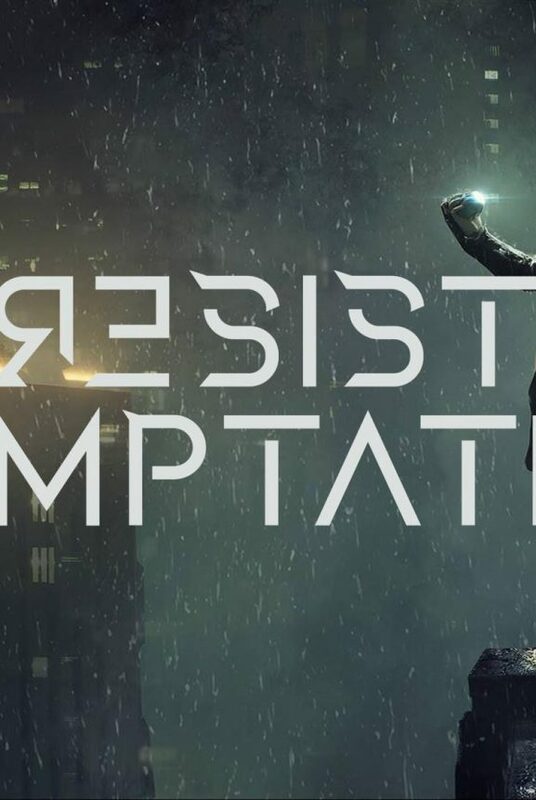 However, we are currently experiencing production problems and are forced to postpone the release of RESIST to February 1st, 2019. But don’t worry: all the preorders will still be on and delivered to your doormat. 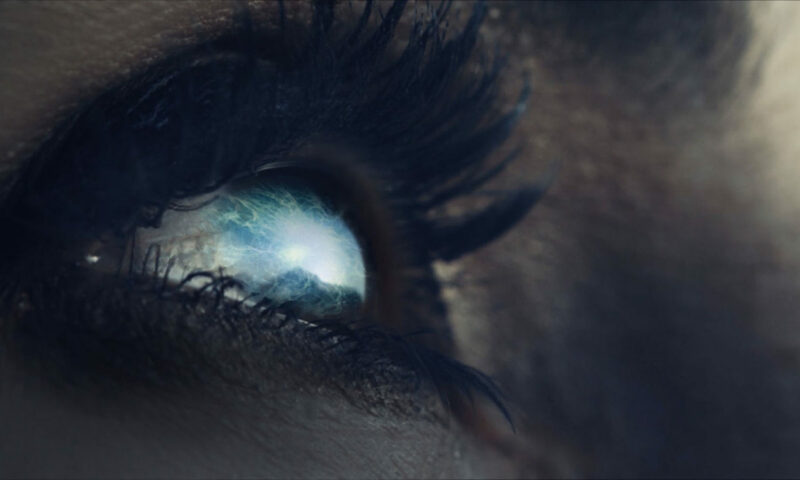 ‘Firelight’ (feat. Jasper Steverlinck) – OUT THIS FRIDAY, NOVEMBER 23.